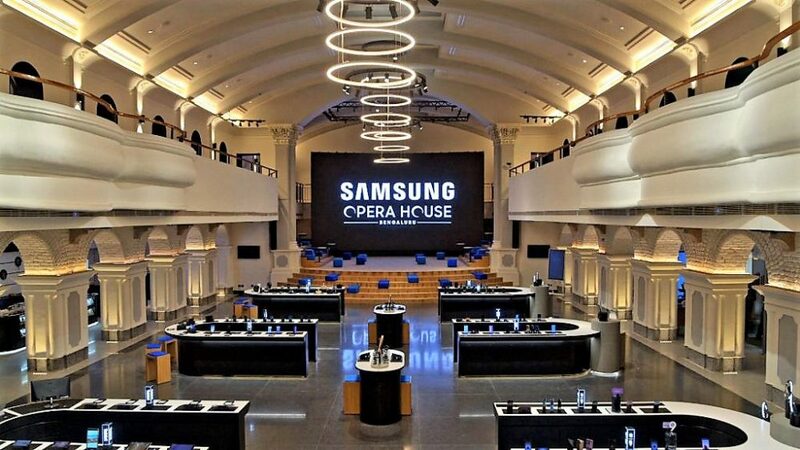 Samsung recently opened the world’s largest mobile experience centre, choosing none other than Opera House, Bengaluru as the hosting location. 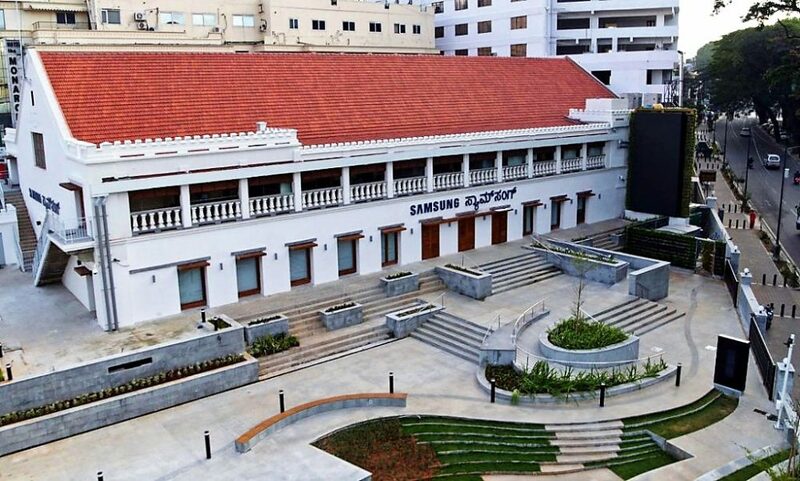 The 33,000 sq ft on Brigade Road was a British era opera and theater that was renovated for two years before this progress. 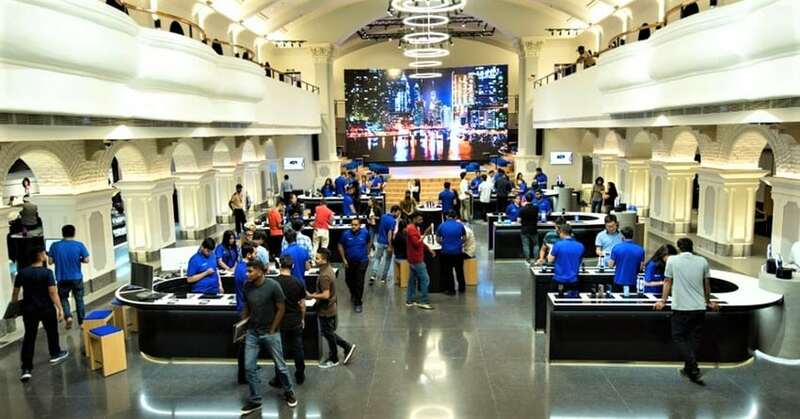 The center is built on ‘Discover Tomorrow Today’ philosophy and offers Virtual Reality, Internet of Things and Artificial Intelligence experience under one roof. The home theater zone can be pre-booked for movies and shows with friends and families, experiencing the high-quality Samsung devices in action. The 4D Sway Chair and Whiplash Pulsar 4D Chair will help you enjoy 360-degree movement while wearing a VR headset. Not just that, visitors can enjoy cycling through Europe, a complete space battle or a fighter jet pilot experience through the devices. 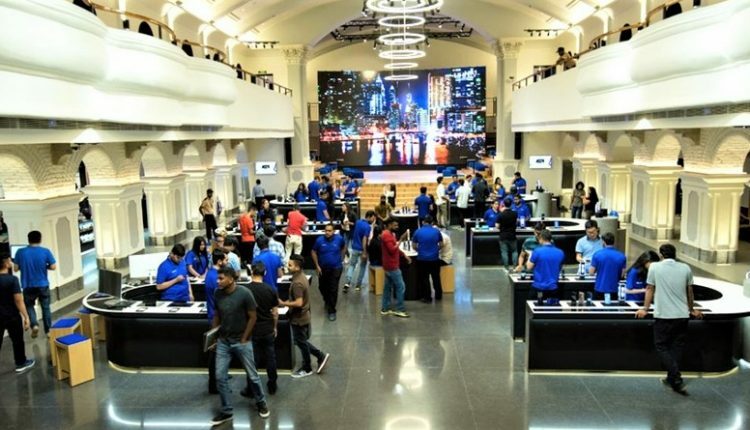 Apart from these options, Samsung offers a complete range of products, including consumer electronics like TVs, refrigerators and even smart ovens. A separate section has been made where a chef will explain how to use these smart ovens to cook effectively. They will feature the biggest accessory display on a 24-feet wall, including everyday necessities like covers, cases and power banks. The center features a laser engraving section that can help a buyer personalize any product with unique design and content. They also offer different protective materials for their smartphone range, starting with screen guards to complete 360-degree body protectors. The world’s largest mobile manufacturing facility also belongs to Samsung, operational from July 2018 and situated in Noida. They have five research and development centers, one design center and two facilities in the country. The flagship device, Samsung Note 9, is presently priced at INR 67,900 and bundled with offers like INR 6000 worth cashback on HDFC Credit Card. It even comes with a massive memory version (8GB/512GB), priced at INR 84,900.